ADNOC UAE has launched an In-Country Value (ICV) program with the objective of growing and diversifying the UAE’s economy, creating opportunities for UAE nationals in the private sector and maximizing the industry’s contribution to social and economic development in the country. The criteria which is being utilized to assess ADNOC’s suppliers’ ICV contribution include goods and services sourced locally, employment and development opportunities for Emiratis, in-country spend of subcontractors, supplier’s investment in the UAE, and expat contribution in the UAE. 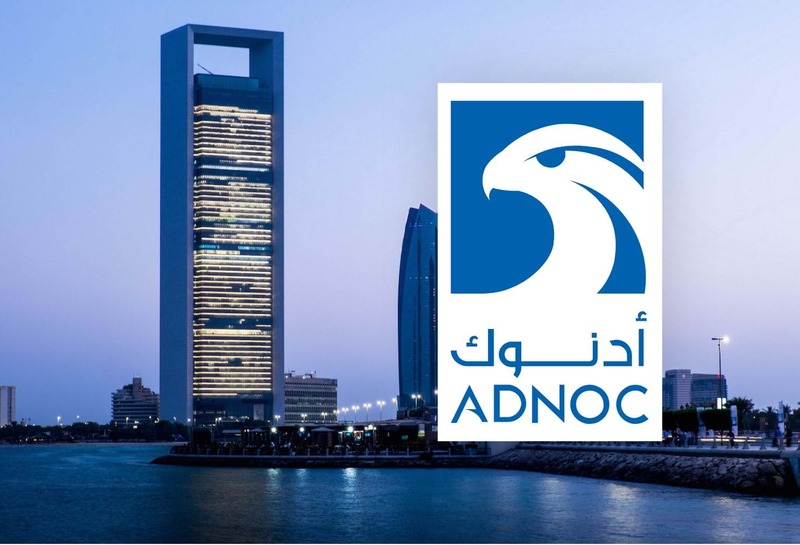 The integration of the ICV criteria into ADNOC’s commercial evaluation process shall contribute towards nurturing local and international partnerships, increasing of local sourcing of goods and services, enhancing business environment to support foreign direct investments, improving knowledge transfer and creating job opportunities for UAE nationals. As part of ADNOC’s ICV program, all ADNOC suppliers are required to certify their in-country value. United Technical Services is proud to announce the achievement of the ICV certification. This portrays UTS’s significant presence in the UAE market, strong ties with local and foreign businesses, sound investment plans in UAE, local talent and presence in business and future growth scope in the UAE market.